Kolmoiskonsertto pianolle, viululle ja sellolle. 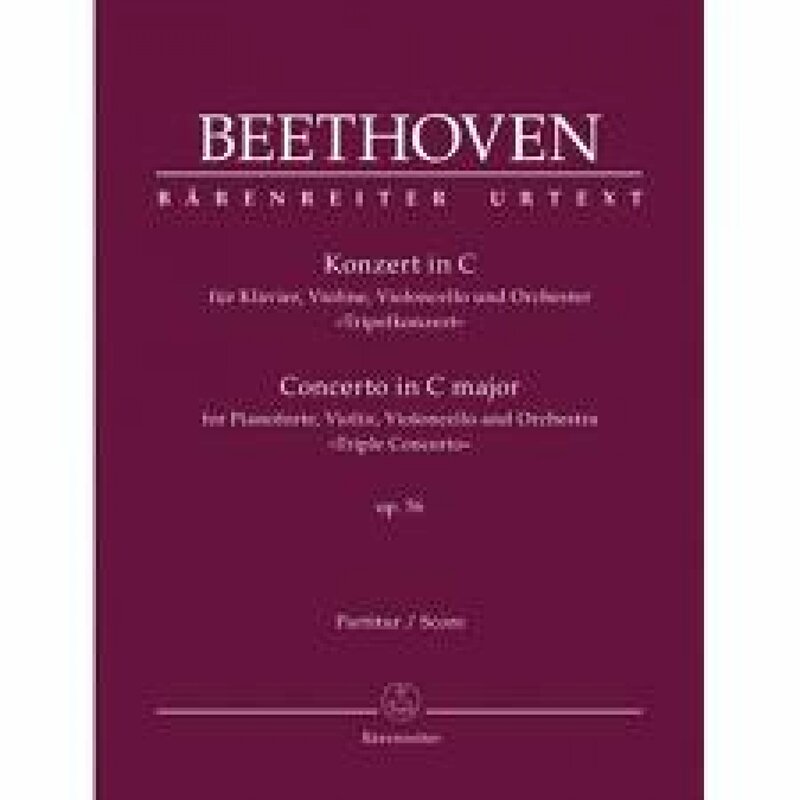 Barenreiter’s new Urtext edition of Beethoven’s Triple Concerto is a completely fresh revision of this warm and beautiful showpiece. Editor Jonathan Del Mar has cleaned up the text, corrected wrong notes and rhythms and (for the first time since 1807) presented the work in a way that a musician of Beethoven’s day might have recognized, with all necessary information for directing the piece included in the solo piano part.